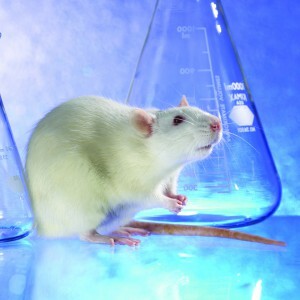 If your rodents are in need of a physical activity or are increasingly becoming bored, then you need Bio-Tunnels. Bio-Tunnels are made of 100% recycled pulp paper, and provide sheltering, nesting and gnawing enrichment. Trapped inside a cage all day, rodents quickly get bored or aggressive and desire to chew on something, and these structures are perfect for just that. We provide Bio-Tunnels in both mice and rat sizes, and each also has a sterile option, which means that they are completely contaminant free by gamma irradiation. If you would like to know more about this product, please click here to view them in our store. Here at Lab Supply, we are committed to making sure you find exactly what you are looking for. If you have any questions about Fruit Crunchies or any other products we offer, then please click here to visit our contact page. We will be more than happy to answer any questions you may have.